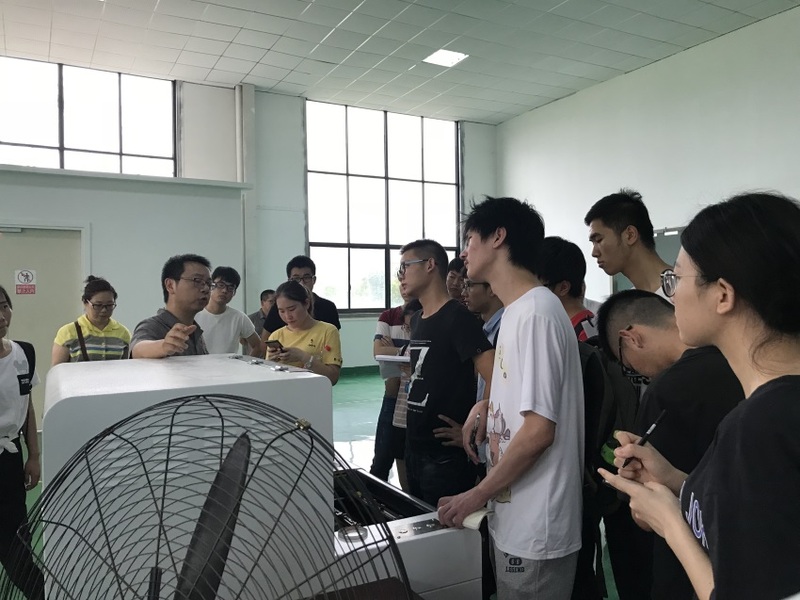 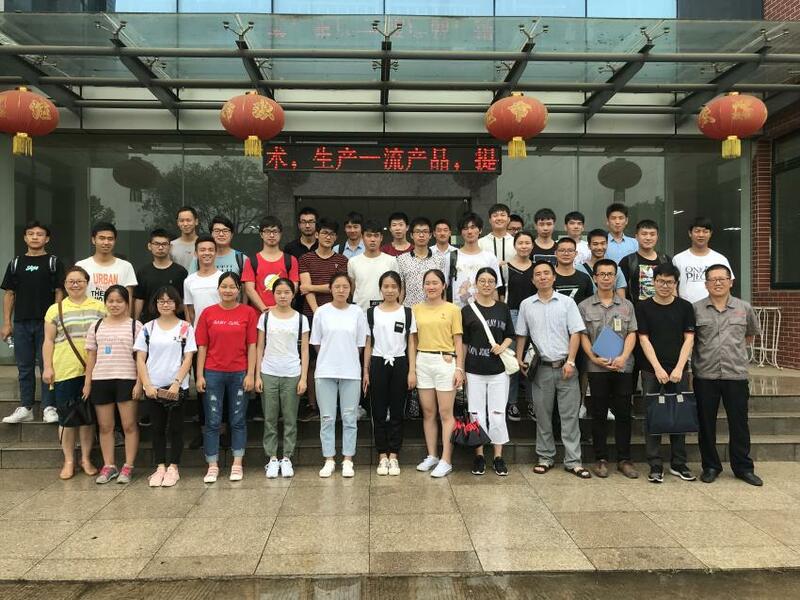 Students from Hubei Polytechnic University came to our company again to carry out practical training activities - Grandglow New Energy Technology Co., Ltd.
On June 19, 2018, undergraduates of the institute of Environmental Engineering of Hubei Polytechnic University came to our company to carry out practical training activities. 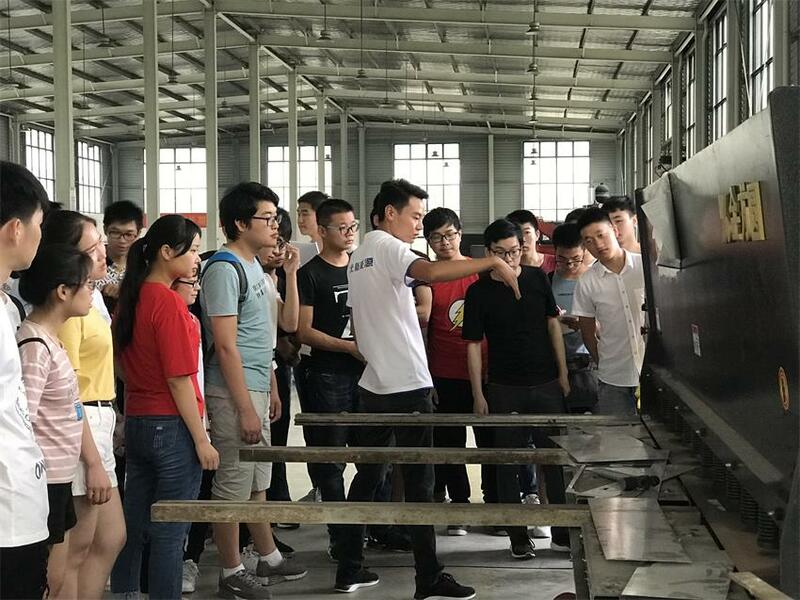 Under the leadership of the company's staff, they visited the company's production workshops with enthusiasm. 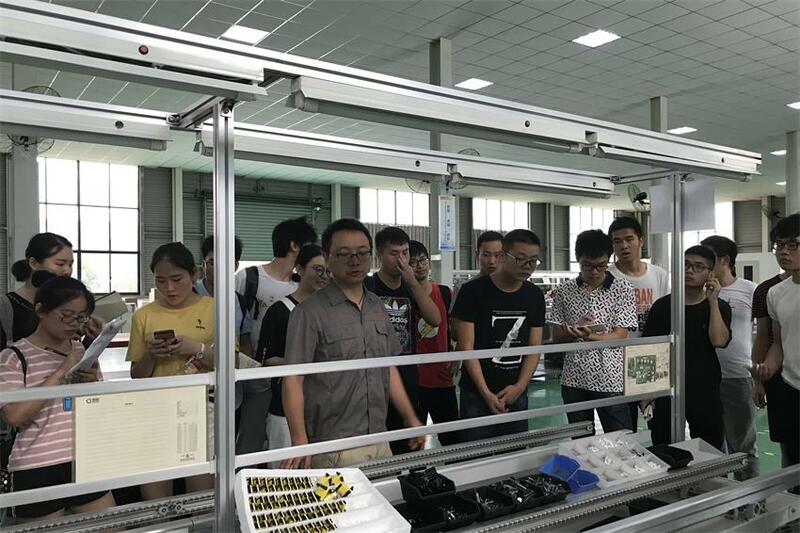 During the visit, the staff of our company not only patiently introduced the production process of photovoltaic inverters, but also answered all kinds of questions raised by them in detail. 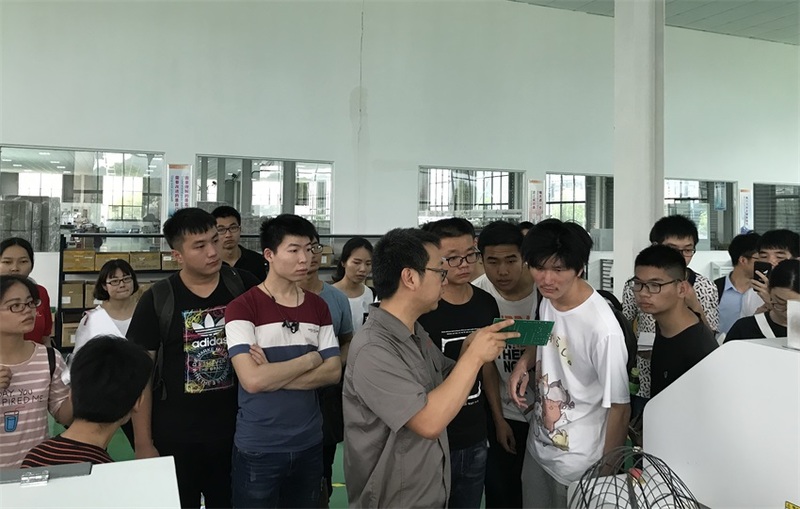 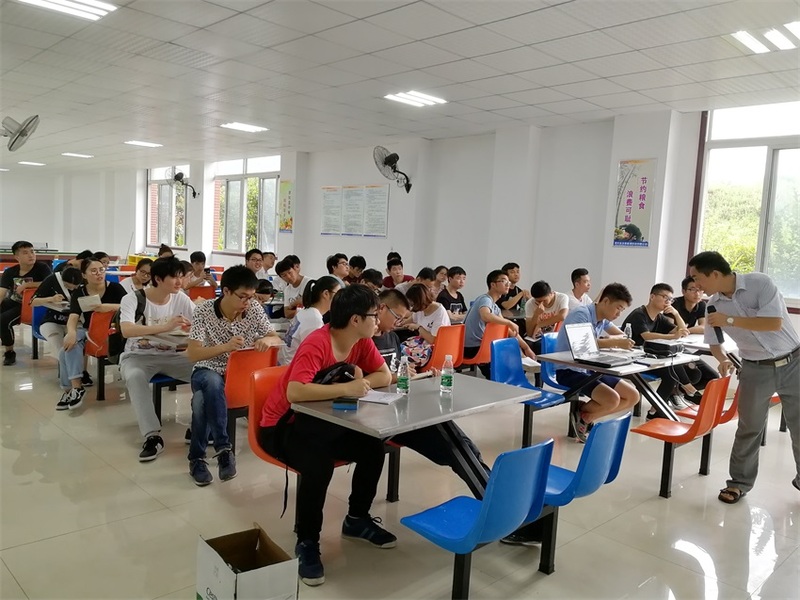 Finally, the company’s technical staff chaired a special training session on the working principle of inverters, so that the students who arrived this time were very productive.